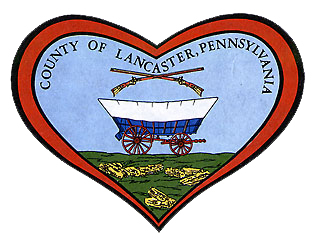 Lancaster County was established in 1729, in part of what was then Chester County. It was named by John Wright in honor of his home in England. It grew rapidly, and attracted a variety of talented people, including professionals, craftsmen, traders, merchants and inventors. 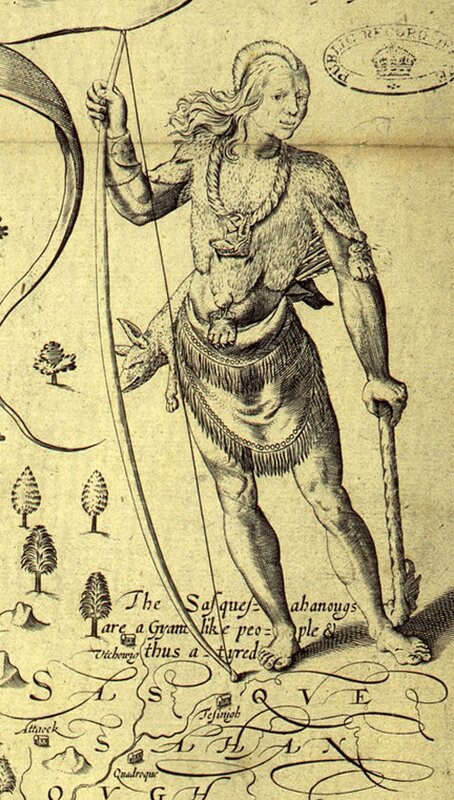 Lancaster’s first residents were American Indians, including the Susquehannocks (also known as Conestogas), Shawnees, Delawares, and others. Lancaster City was first called Indian Town. The first permanent settlers were the Mennonites, who arrived in 1710 seeking religious freedom. Hans Herr, their bishop, occupied his house in 1719, which still stands as the Hans Herr House, a member museum. The Amish arrived some years later. English and Germans were among the early settlers. Lancaster City served as the capital of the nation when the Continental Congress vacated Philadelphia and held a session in the old Court House on September 27, 1777. The day after, seeking better shelter, it moved to York. Lancaster became the capital of Pennsylvania in 1799, again making use of the Court House and what is now the Heritage Center Museum, until Harrisburg was designated in 1812. 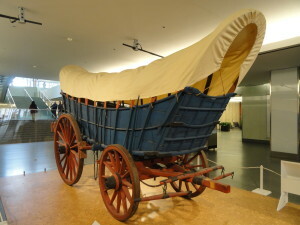 The Conestoga Wagon originated in the Conestoga Valley of Lancaster County around 1717. Known as the “ships” of inland commerce, these canopied wagons carried merchandise, farm produce and passengers, and were heavily used in westward development. Information about them, as well as an actual wagon, is available at the Conestoga Area Historical Society, a member museum. The Lancaster Rifle, with a rifled barrel for accuracy, was referred to by the British as ‘the widow maker’. Later known as the Pennsylvania Rifle, and then as the Kentucky Rifle, it was provided to Washington’s troops by Lancaster’s William Henry, the Continental Army’s armorer. Robert Fulton, a Lancaster native, was an early inventor of practical steam applications. In 1807, his steamship ‘Claremont’ sailed up the Hudson river, and was labeled by his detractors as ‘Fulton’s Folly.’ He designed the torpedo, a double-inclined plane for canals, a rope-making machine, and the US Navy’s first steam warship. Two years before Fulton’s birth in 1765, another Lancaster citizen, William Henry, had suggested using steam to propel boats, but had not been able to make it practical. The Fulton Opera House, on the National Historic Register, is named for Fulton. America’s first successful turnpike, the Philadelphia-Lancaster Turnpike, opened in 1794. Early users were the Conestoga wagons built here, known as ‘inland freighters.’ The Pennsylvania Turnpike, known as America’s first superhighway, traverses the northern part of the county. Lancaster County has more covered bridges than any other Pennsylvania county. 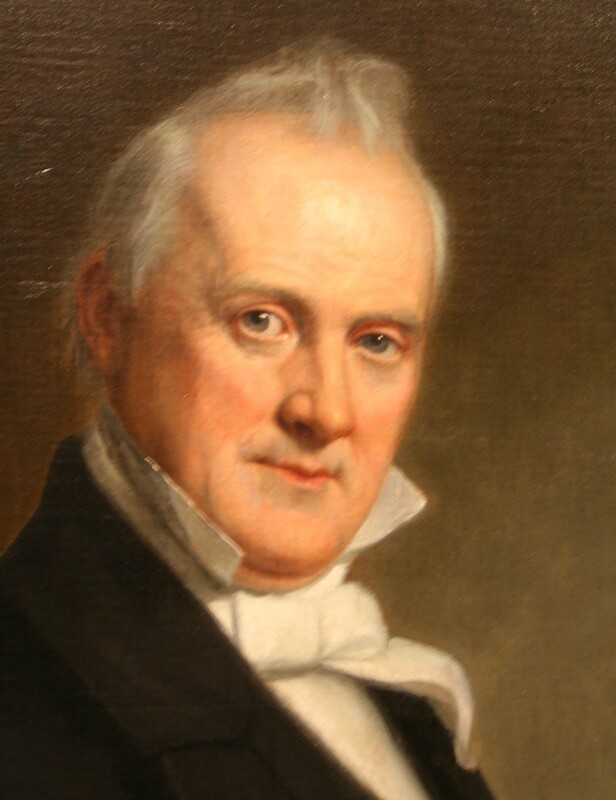 James Buchanan was the first and only bachelor president. His home, Wheatland, is now preserved as a museum. President Lincoln stopped in Lancaster in 1861, en route to his inauguration, which Buchanan, who had been the 15th president, attended in Washington, DC. Other prominent Americans celebrated in Lancaster include Benjamin Franklin and Chief Justice John Marshall, for whom Franklin and Marshall College is named. 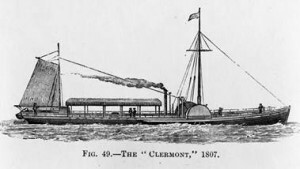 In January 1846, the first commercial telegraph line in the country began with the message ‘Why don’t you write, you rascals?’ Other technological leadership included early construction of dams for generation of electric on the Susquehanna river, introduction of embossed inlaid linoleum and the first crematorium in the United States. Lancaster County saw early involvement in the creation of railroads, with the Columbia and Philadelphia being chartered in 1823. In 1834, the first passengers arrived on horse-drawn trains, followed by a locomotive several days later. The main line of the Pennsylvania Railroad, called the Great Broad Way, carried heavy freight and passenger service. Other railroads traversed the county. 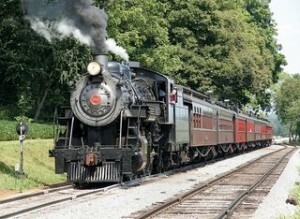 The Strasburg Rail Road has been in operation since 1851, and still operates as a successful and heavily visited tourist railroad, adjacent to the Railroad Museum of Pennsylvania, which houses one of the world’s premier collections of historically significant locomotives and other railroad materials. 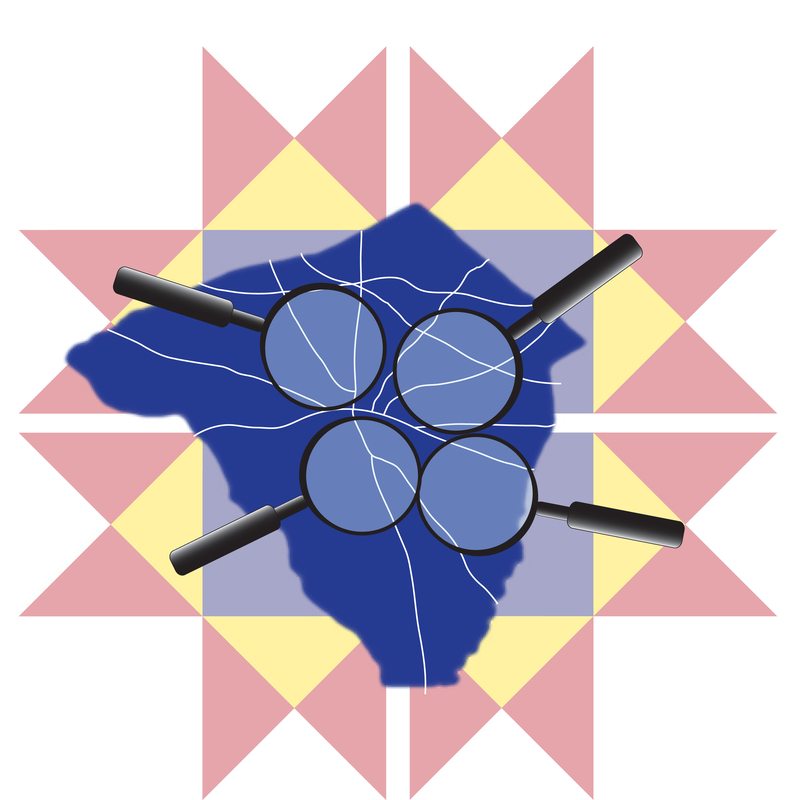 Lancaster County residents strongly opposed slavery prior to the Civil War, and stations on the Underground Railroad were located here. Many citizens served in the Union forces, including several prominent generals. Women from Lancaster went to Gettysburg to aid the wounded.